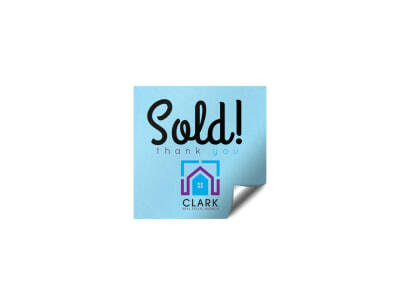 Mark your territory at every new listing, open house, and sale with custom-designed real estate stickers that really seal the deal. 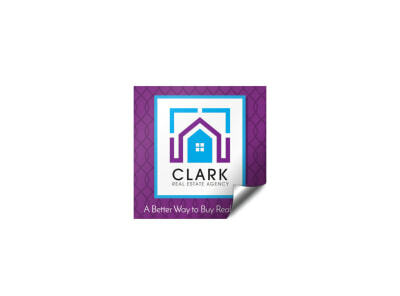 Capitalize on the skills of our design team by selecting one of our well-staged real estate sticker templates to customize. Our online editor makes the entire process quick and painless, no points or closing fees required. Just give it your own unique curb appeal and encourage your clients to stay “stuck” on you!